French designer, born in Paris, Inga Sempé graduated from ENSCI—Les Ateliers (Ecole Nationale Supérieure de Création Industrielle, Paris) in 1993. From 2000 till 2001 she was scholarship holder at the Villa Medici, Académie de France in Rome and opened her own studio the same year. 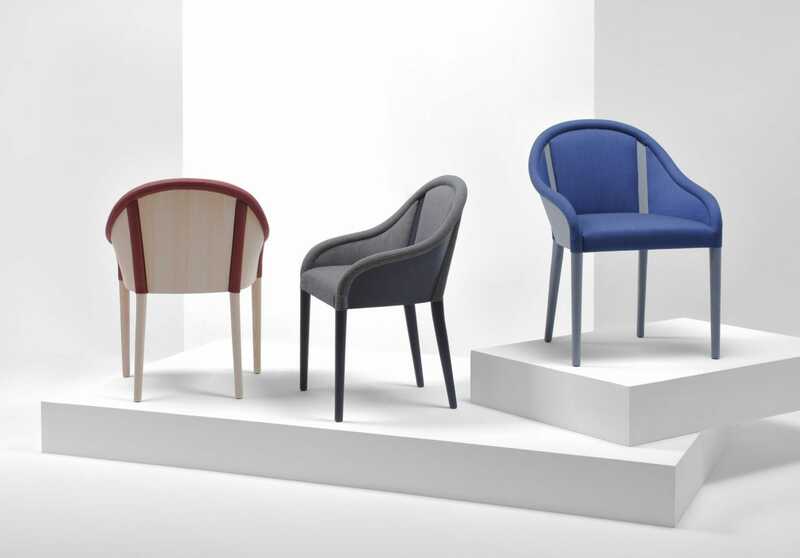 In the beginning, she first collaborated with the italian companies Cappellini and Edra. Now Sempé works among others with scandinavian, italian and french companies such as Hay, Ligne Roset, Wästberg , Alessi, Magis, Luceplan, Mutina, Røros, Moustache, Svenskt Tenn, Gärsnäs… Inga Sempé try to design things that are simple, versatile, unusual and uncategorisable. Everyday life and its accountements appeal to her—basic systems and simple mechanisms. 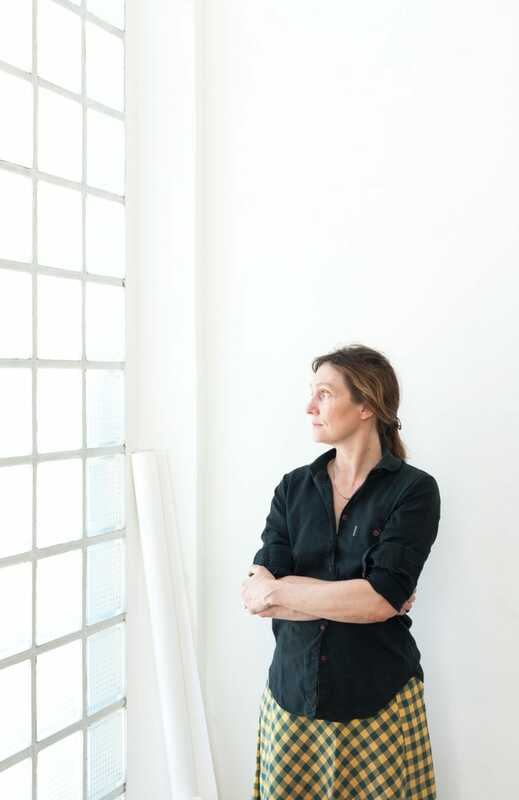 In 2017, Inga Sempé had a solo exhibition for the Design Parade Hyères at Villa Noailles in France.